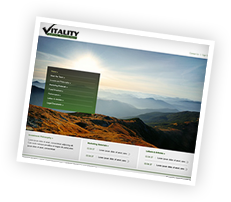 Creating a website is easy; creating an effective website with user functionality is another story. The team at RIA Websites prides itself on our firsthand knowledge of financial firms and specifically the investment advisory industry, and we are ideally suited to deliver websites to our clients that meet their needs in both design and functionality. 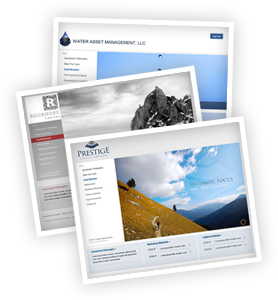 Our client websites are truly unlike anything else in the industry, and our platform has been crafted over years of working specifically with asset managers.